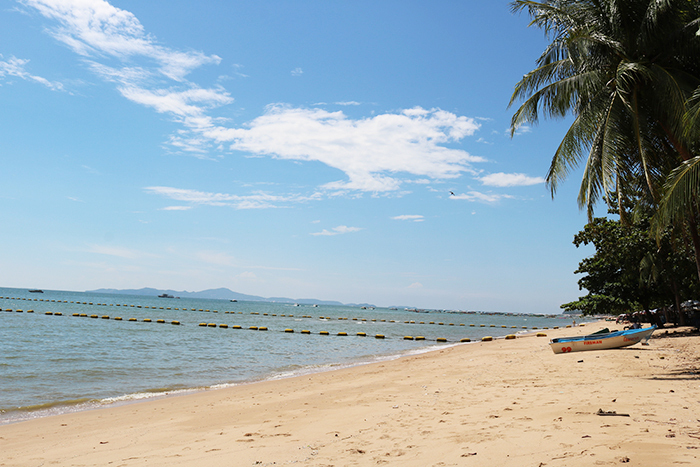 49 Storey tall luxury sea view condominium in best location in Jomtien with stunning sea views & view of the islands. ﻿﻿﻿Take me to the condo listings. 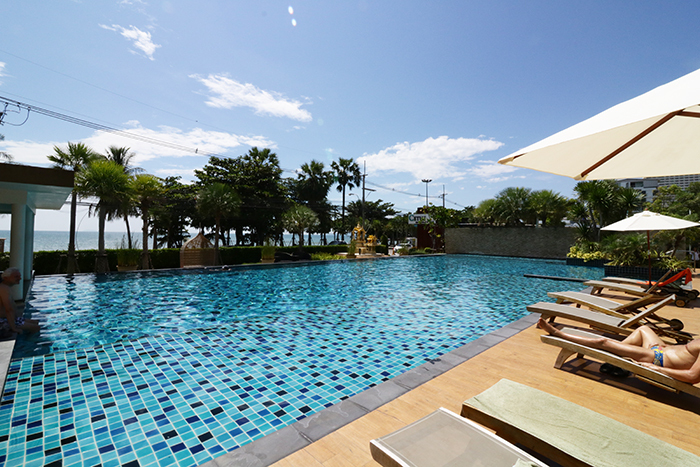 Great location at Jomtien Pattaya beach with awesome sea views, rooftop pool & sundeck, beach front swimming pool, high speed elevator/lift, safe parking, 24 hour security with CCTV camera surveillance system. 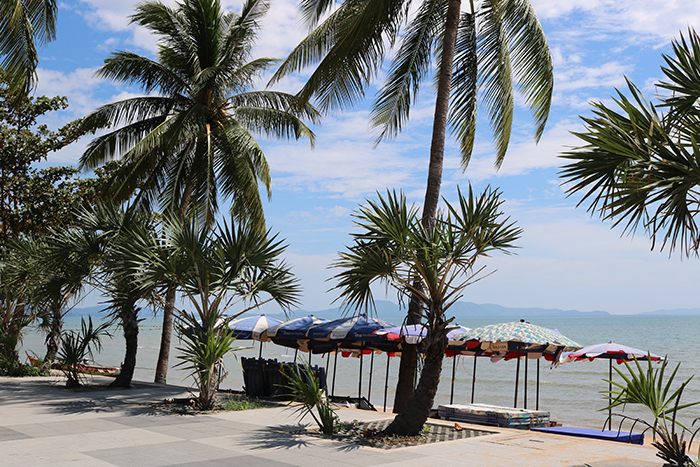 Address: Jomtien Beach Road, Pattaya, Nongprue, Banglamung, Chonburi 20150. 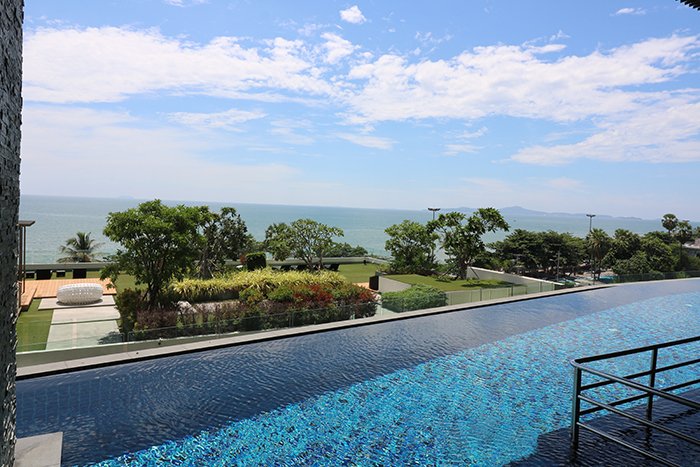 Fantastic facilities include 2 swimming pools including one infinity pool, 24 hour security with CCTV camera surveillance system & key card entry, top quality large gym with sea views, high speed elevators, free WiFi in Lobby & Gym. 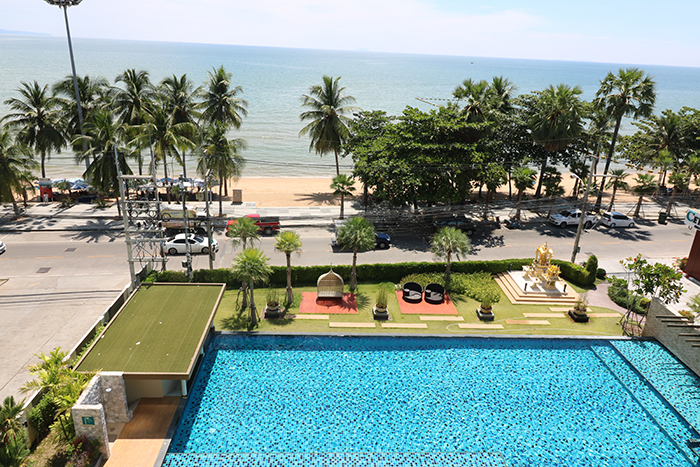 Luxury one bedroom condo on the 30th floor with best sea views in Jomtien, kitchen, smart TVs in bedroom & living room. 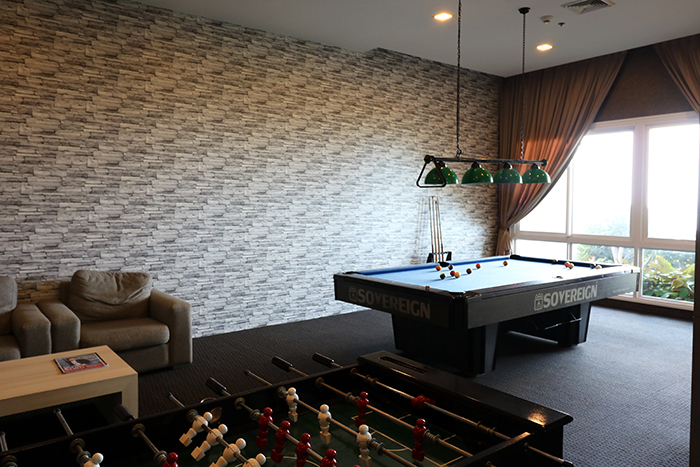 The bathroom is accessible from living & bedroom. 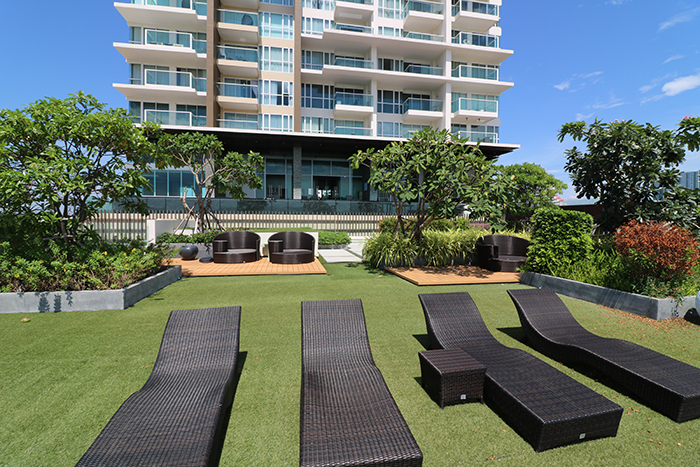 Rent: 30 - 40,000 Baht per month. Depending on season and length of stay. Please make sure to check your spam or junk email folder after 24 hours if you do not receive an email from us. We answer all inquiries. Please use the form below to inquire about a condo. We will be getting back to you within 24 hours. 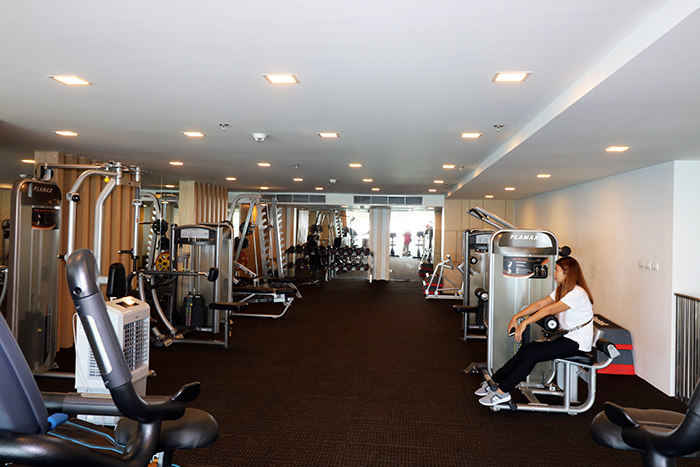 We always answer all inquiries and the more you can tell us the better we can serve you. Thank you for your Inquiry.